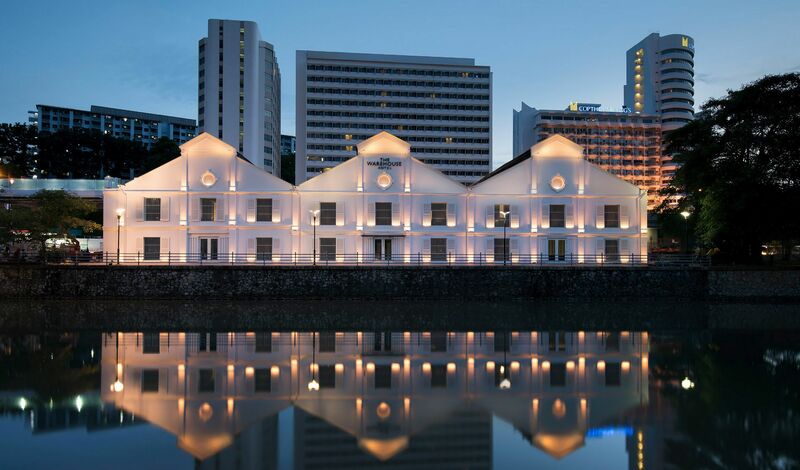 —Giving industrial design a new local spin, The Warehouse Hotel is a portal to Singapore’s richly diverse culture. 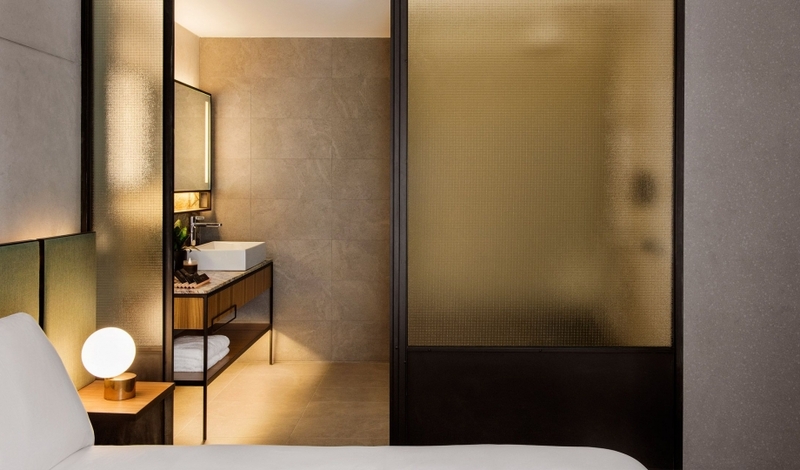 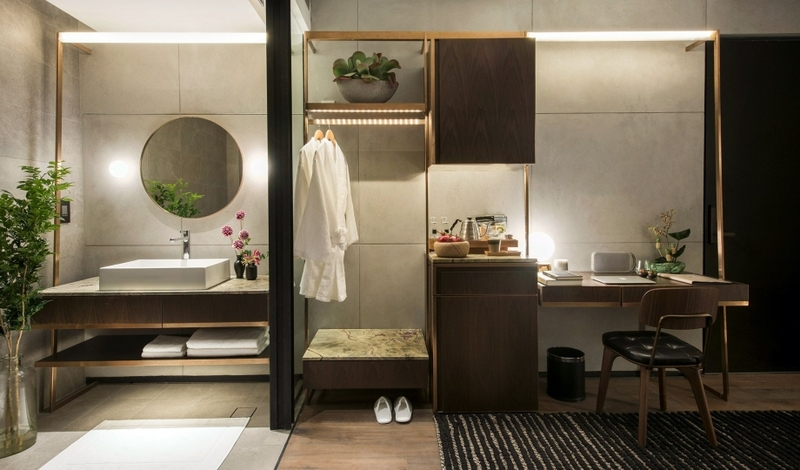 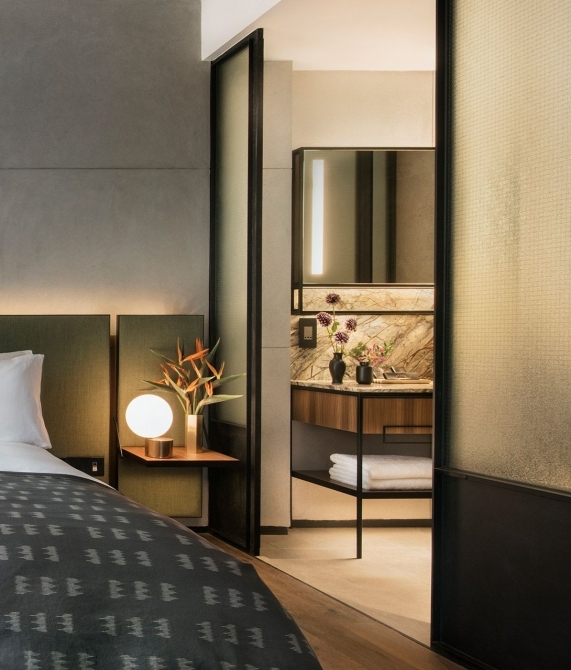 What does it mean to be a truly Singaporean hotel in an international city that’s so comfortable with its global parlance? 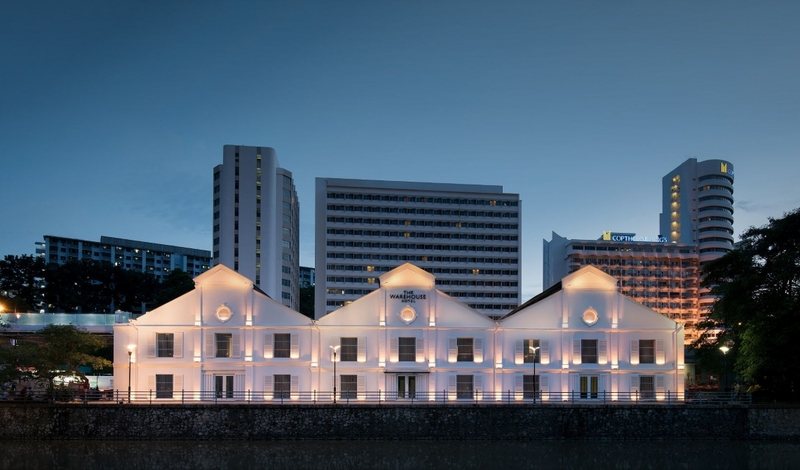 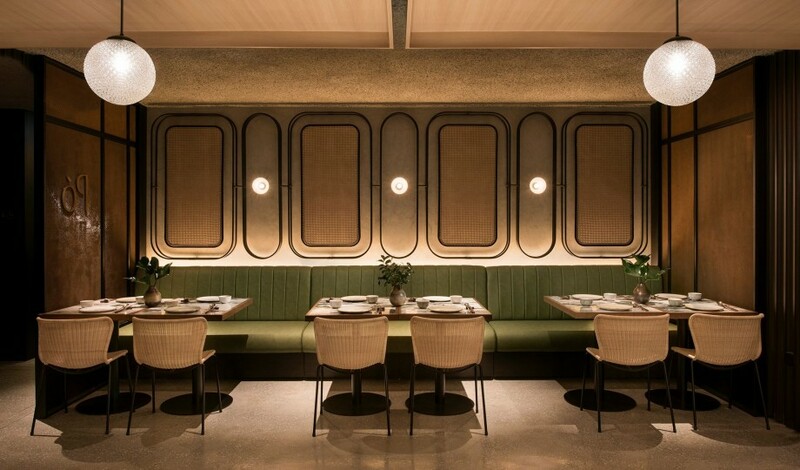 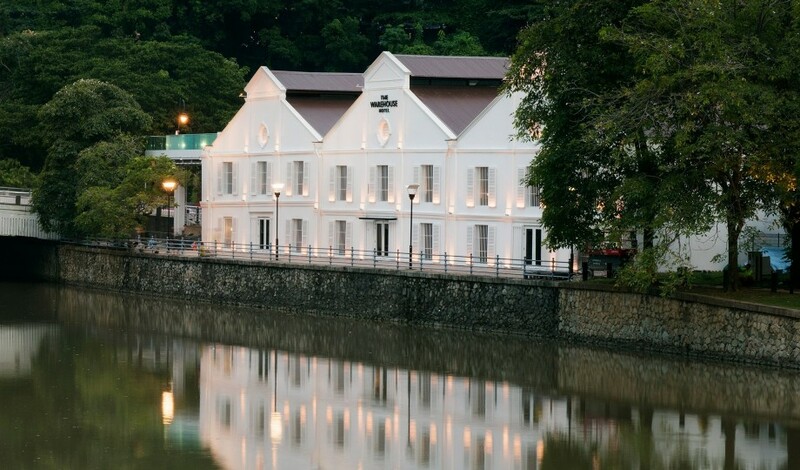 For The Warehouse Hotel, which occupies an iconic 1895 godown (warehouse) on the banks of Robertson Quay, this means engaging and showcasing local talent throughout—from specially designed furniture and locally inspired cuisine, to contemporary artwork and the hotel’s own guidebooks. 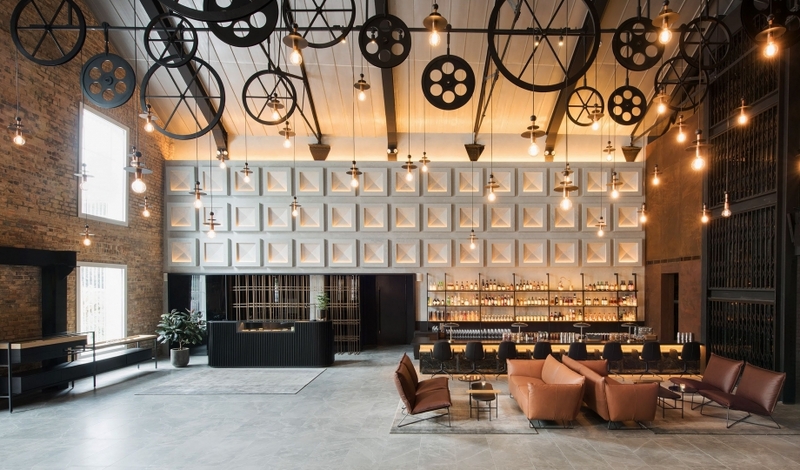 The inspiration for the hotel’s design language came from the building itself—a unique structure from the late 19th century that stood in the midst of a hotbed of secret societies, underground activities, and liquor distilleries during this time. 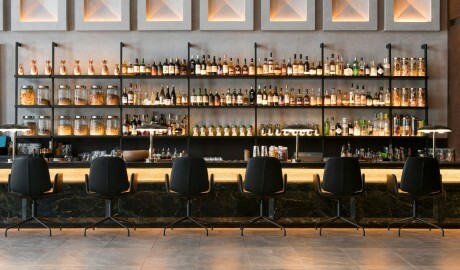 The meticulously restored heritage building is a proud illustration of old and new thanks to the award-winning local agency Asylum: louvre windows, cornices, and moldings stand alongside a custom-made light in the lobby made of wheels and pulleys, and tailor-made, single-unit copper wall pieces that unify the rooms by integrating everything from desk to wardrobe. 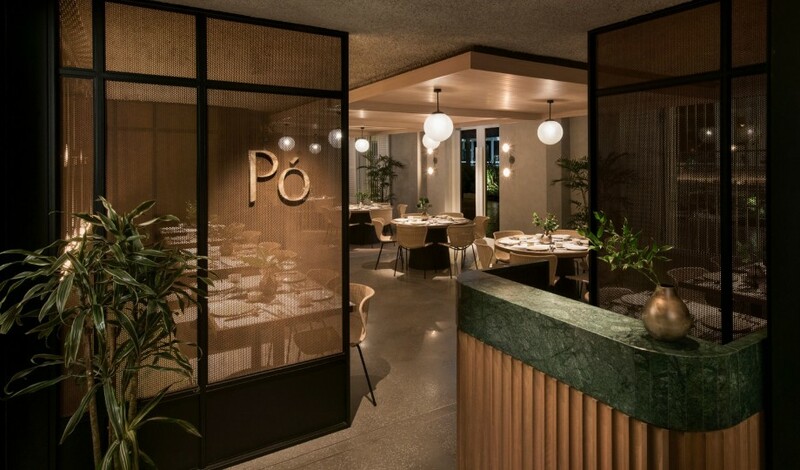 The hotel’s signature restaurant, Po, is an homage to popo meaning grandmother in Mandarin; here, the rich heritage of home-cooked specialties comes to life. 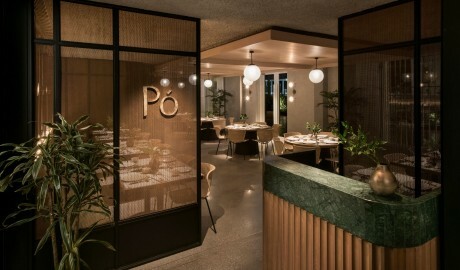 The menu has been crafted by Chef-Partner and ‘mod-sin’ (modern-Singaporean) pioneer Willin Low, founder of Wild Rocket, one of Asia’s 50 Best Restaurants. The 37 rooms and suites range from 27 to 57 square meters and span six categories. While each guestroom features a king-size bed and an ensuite bathroom with a rain shower, the 45-square-meter River View Mezzanine suite and the 57-square-meter River View Suite each boast a bathtub. 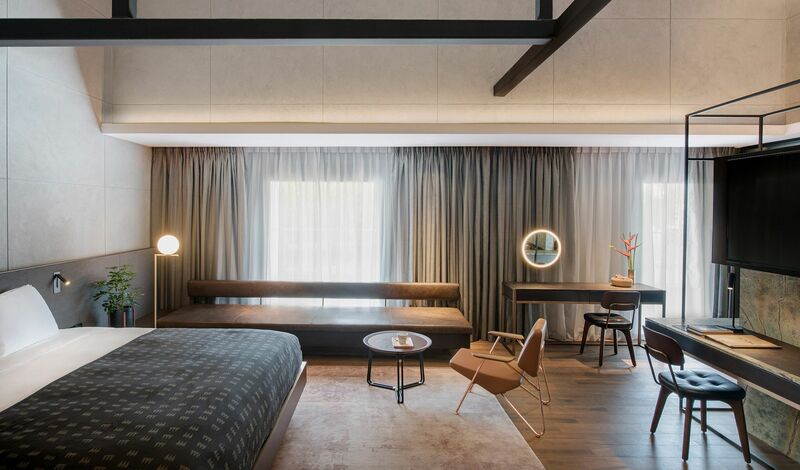 All of the guestrooms apart from the ground-floor Warehouse Sanctuary and River View Room—at 27 and 34 square meters, respectively—feature double-height or peaked ceilings, while the River View Mezzanine suite plays host to a library and the River View Suite offers a lounge area. 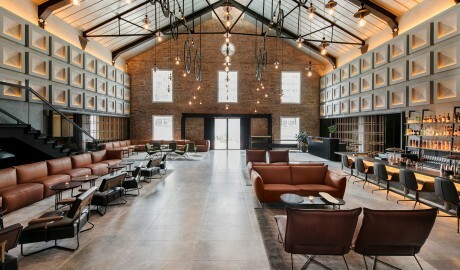 Three warehouses were given a new lease on life as the 37-room Warehouse Hotel. 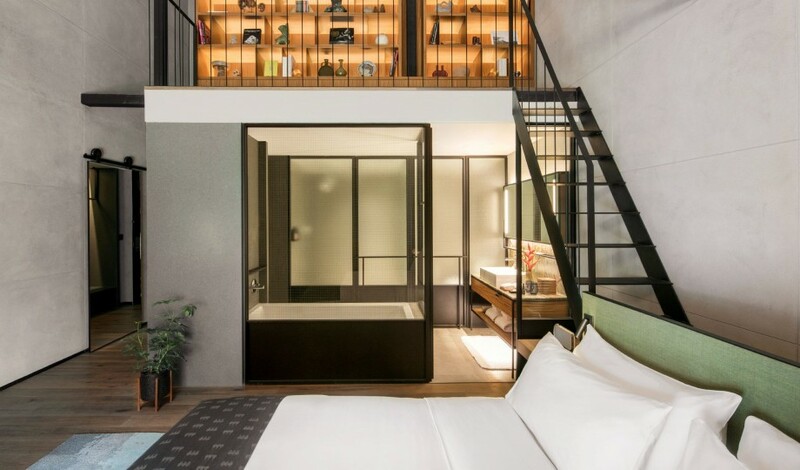 Thanks to this configuration, the hotel has a triple-pitched roof that makes each room unique. Many of the original elements of this listed structure have been preserved and some given an update, such as the trusses in the lobby area that have been refinished in black, lending character to the space. The challenge faced by the team at Asylum was to redefine the term “industrial” by adding warmth, elegance, and softness to what is normally an austere concept. 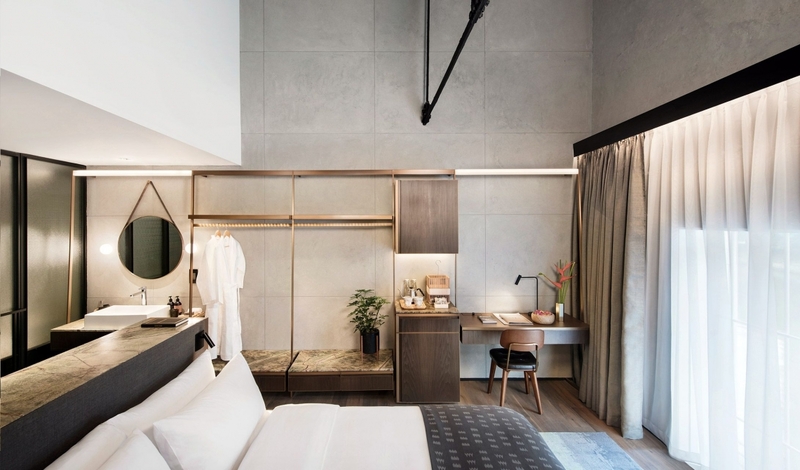 They did this by designing elements in the spaces themselves, such as the lighting and the copper wall unit in the rooms. 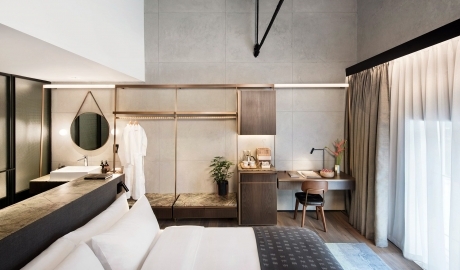 Each room is distinct and spotlights the natural light that comes from unexpected sources. Heritage is another big theme recurring throughout the spaces and in the little details, such as the room keys that are in an old Mandarin font. 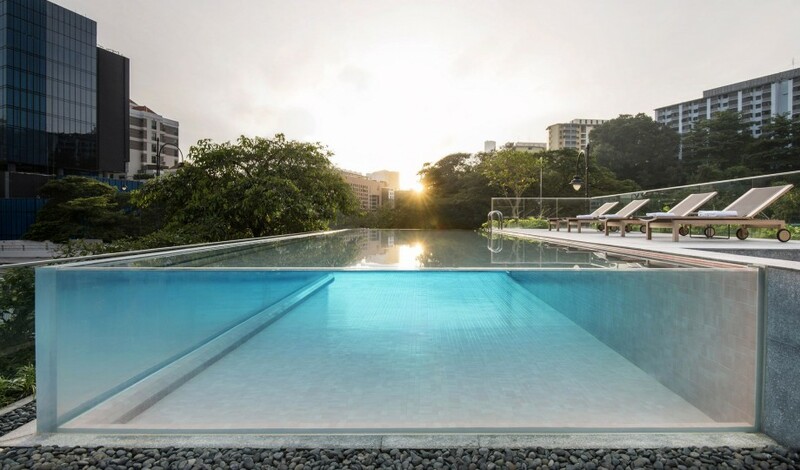 When “falling in love” is a criterion for any new venture you take on, then your labors are bound to be filled with passion. 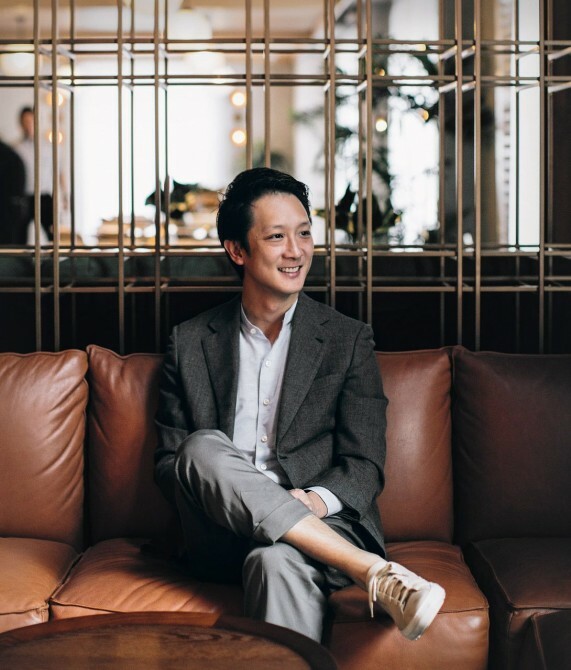 For the managing partner of The Lo & Behold Group—one of Singapore’s most successful lifestyle businesses—Wee Teng Wen had no clue how to run a food and beverage company when he began in 2005. 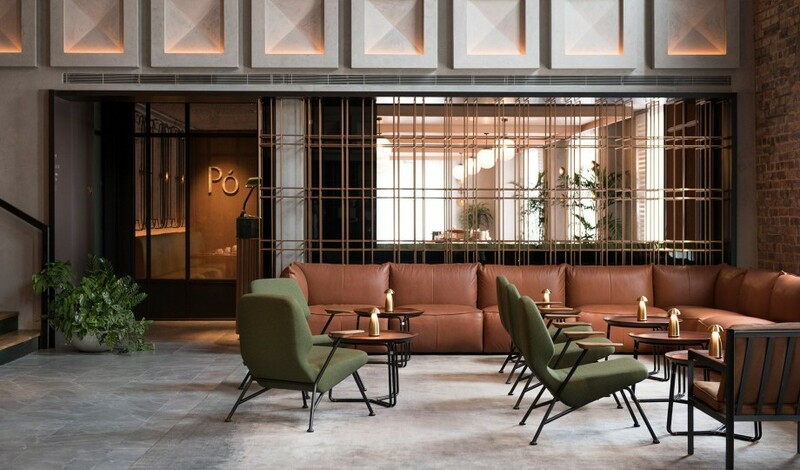 He fell in love with an empty rooftop property above Odeon Towers and it ended up being the city’s first standalone rooftop bar. Twelve trendy restaurants and bars later, the story repeats itself: “When we visited The Warehouse site, we fell in love with the space and its rich heritage. That’s when we knew that a hotel was the next project for us,” says Wee. 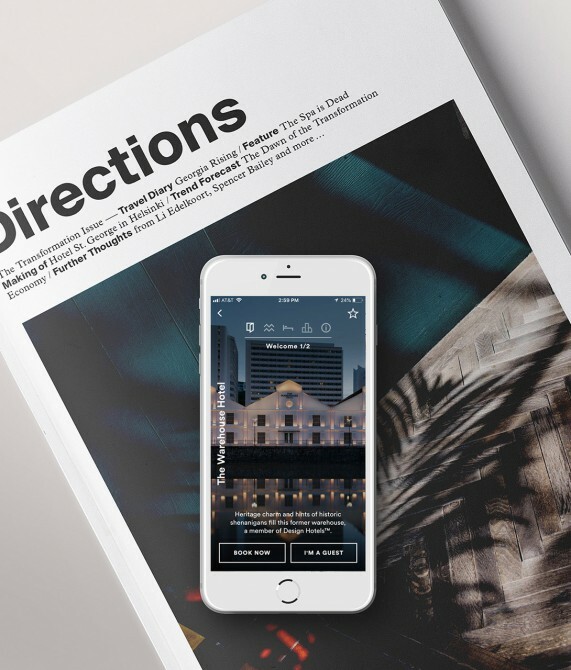 With Porter & Sail, you get an expertly curated destination guide chock-full of local insider tips, reviews, and opportunities. 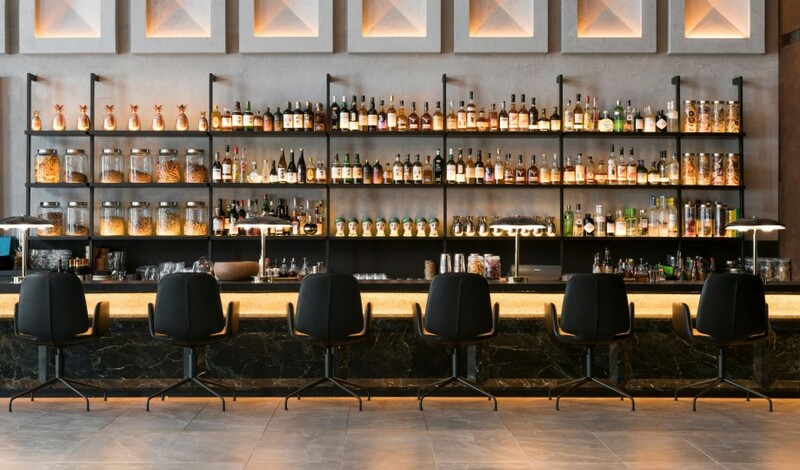 Layered in with the content are next gen hospitality tools like mobile booking, check-in and chat. 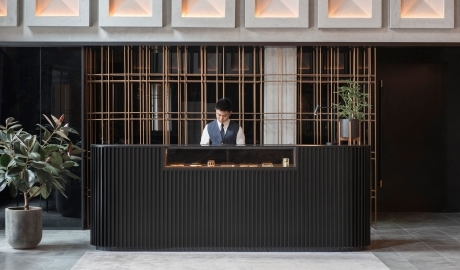 Expect singular experiences and seamless service at your fingertips! Set along the Singapore River, the thriving Robertson Quay is only five minutes from the CBD and a treasure trove of great restaurants, bars, and now one of Singapore’s most popular nightlife districts.